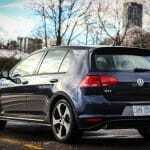 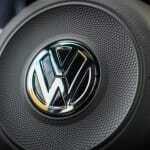 With a lot of buzz around the Golf R over the past year, the GTI soldiers on virtually unchanged. 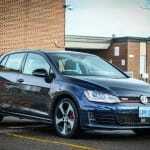 As the living and breathing definition of the hot hatch, the Volkswagen GTI sits in a pretty good spot. 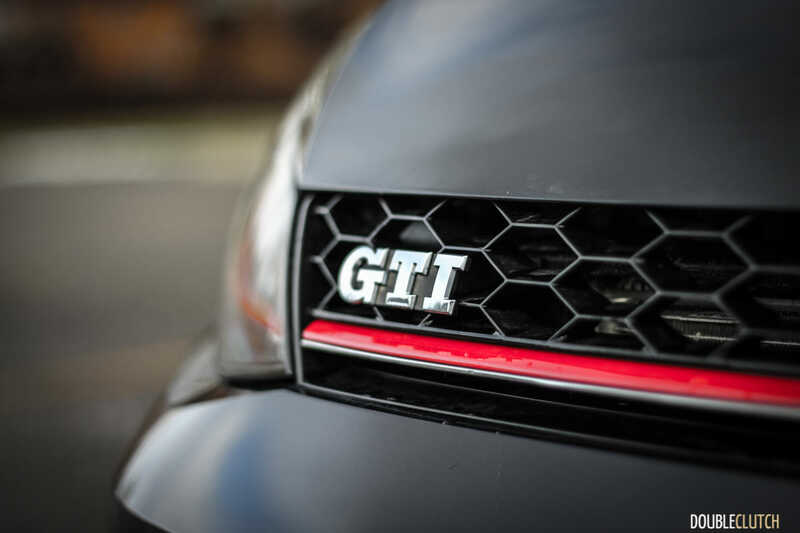 Even with great new entries to the hot hatch segment like the Mini Cooper S (reviewed here) and hotter models like the award-winning Ford Focus RS (reviewed here), sales for the GTI are still very strong. Now in its seventh generation, the GTI’s most tempting alternative is its own sibling, Volkswagen’s Golf R. We’ve sampled the rivals extensively, so it was only appropriate to spend some quality time behind the wheel of the car that started it all. 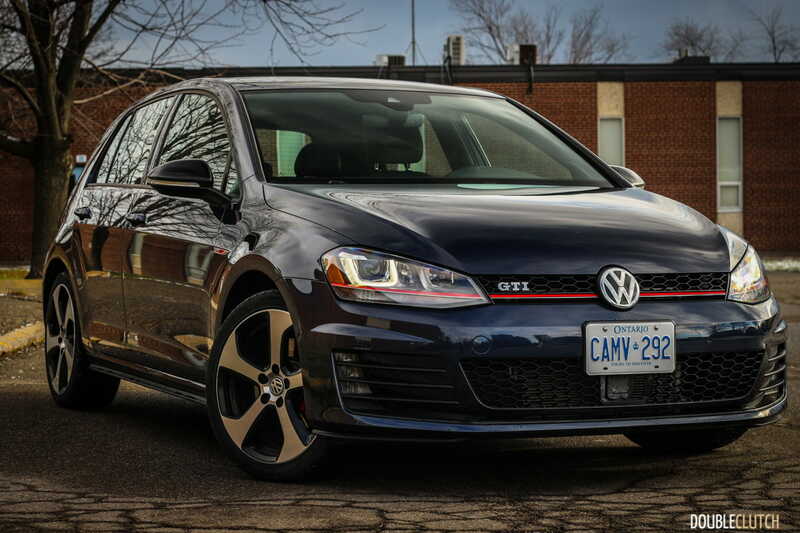 Our test vehicle here is the 2017 Volkswagen GTI Autobahn, with the DSG transmission and Driver Assistance Package. 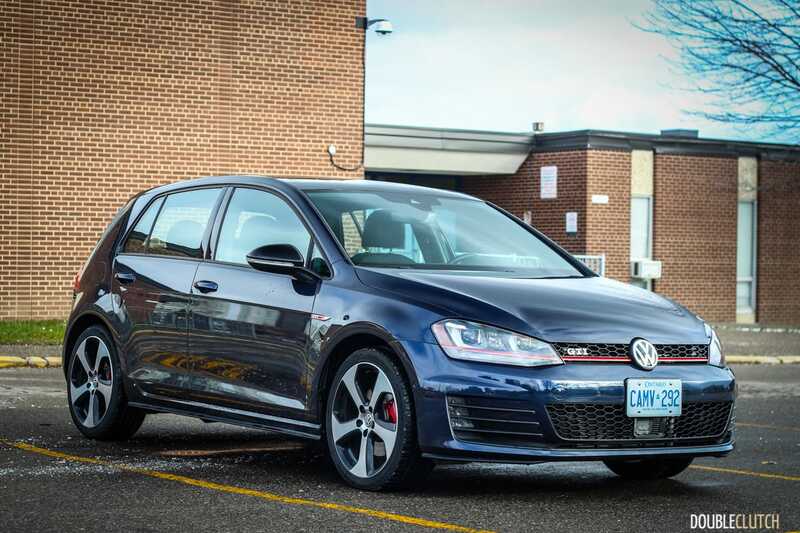 The Performance Pack uses the same fundamental motor as the standard GTI models, and adds a few goodies that enthusiasts will want. 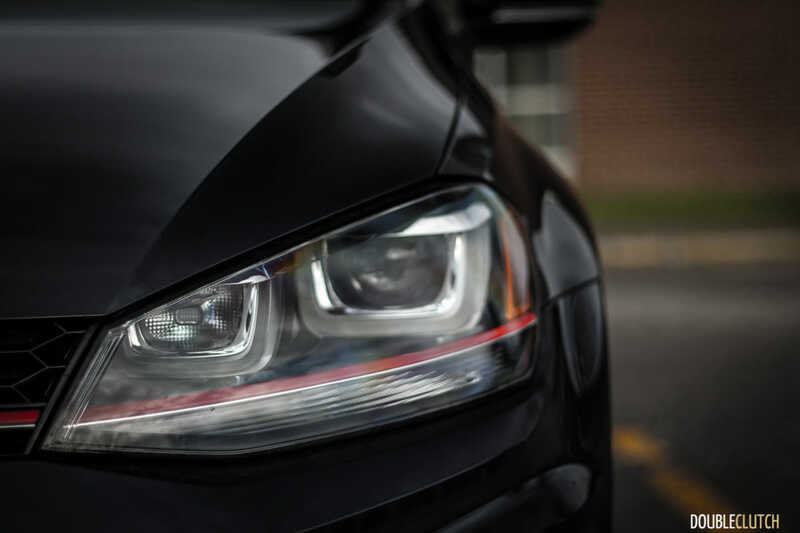 It tunes up power by a little bit, but this regular car is pretty good too. 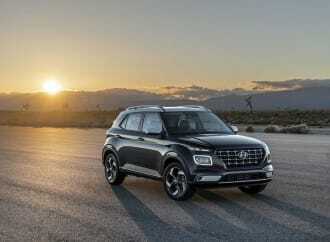 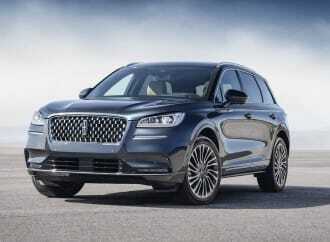 The 2.0L turbo-four is good for 210 horsepower and 258 lb-ft of torque. 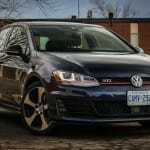 VW’s six-speed Direct Shift Gearbox (DSG) is one of the best dual-clutch trannies on the market, and bangs between gears quickly and effortlessly. 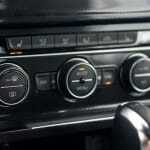 Even when left in “Sport” mode to shift itself, gearing is dead-on and the car is great to drive. 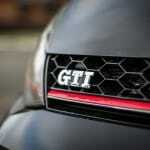 With the DSG, the GTI is good for a run to 100km/h in just 5.75 seconds. 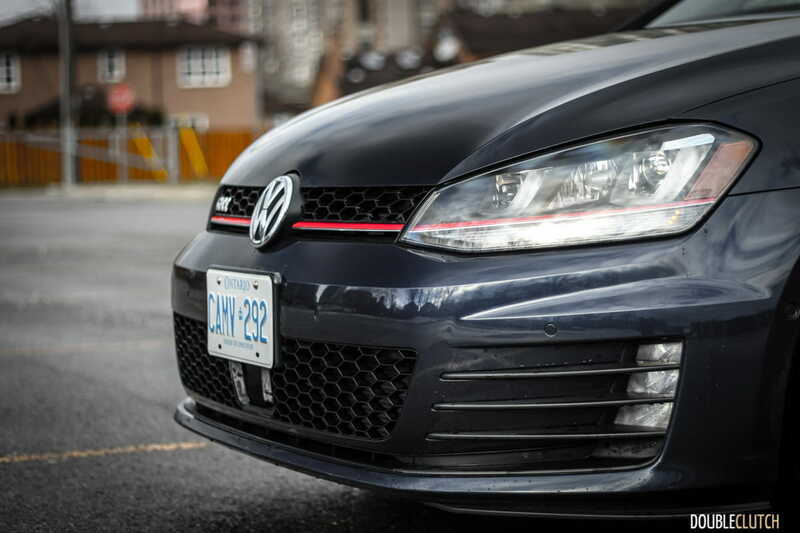 It’s outrun by the Golf R (reviewed here), but the car feels 80% as good. 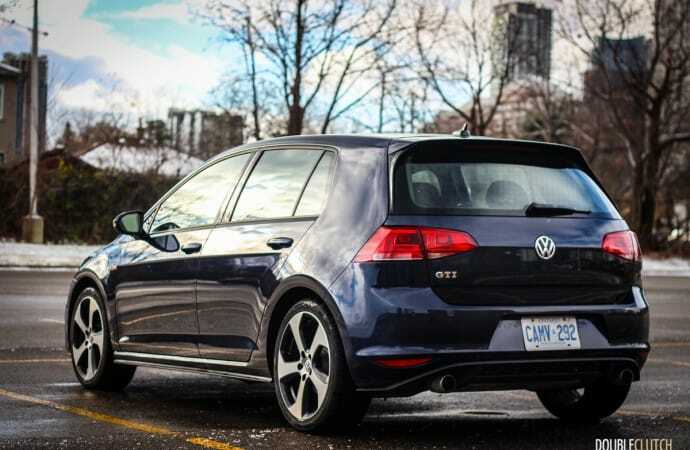 Perhaps the biggest difference between the GTI and the Golf R is that this car remains front-drive while the R gets a Haldex all-wheel-drive system. 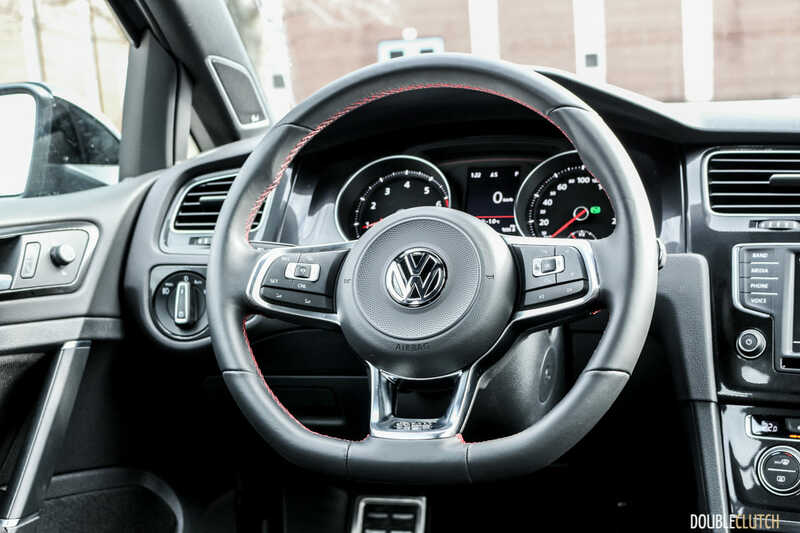 The GTI does exhibit a good amount of torque steer under full throttle acceleration, and is prone to some understeer when cornering, though weight distribution feels very good in a real-world setting. Volkswagen claims it’s a 61/39 front/rear balance, but the GTI is shockingly balanced. 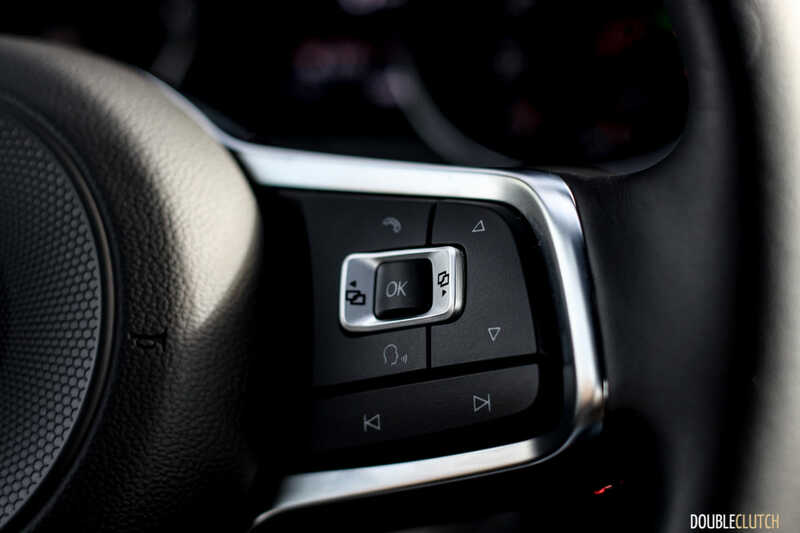 The Dynamic Chassis Control (DCC) system helps toggle things for sporty or comfort settings depending on the situation, and is a must-have option in our eyes. 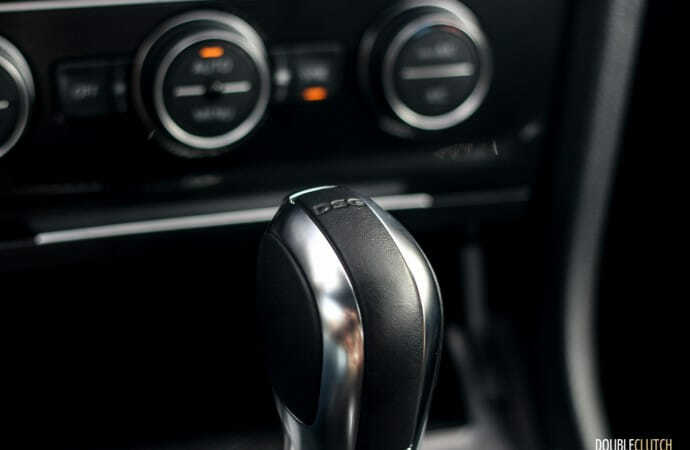 Steering the car with the flat-bottomed steering wheel is a joy too, with a good amount of feedback and great response. 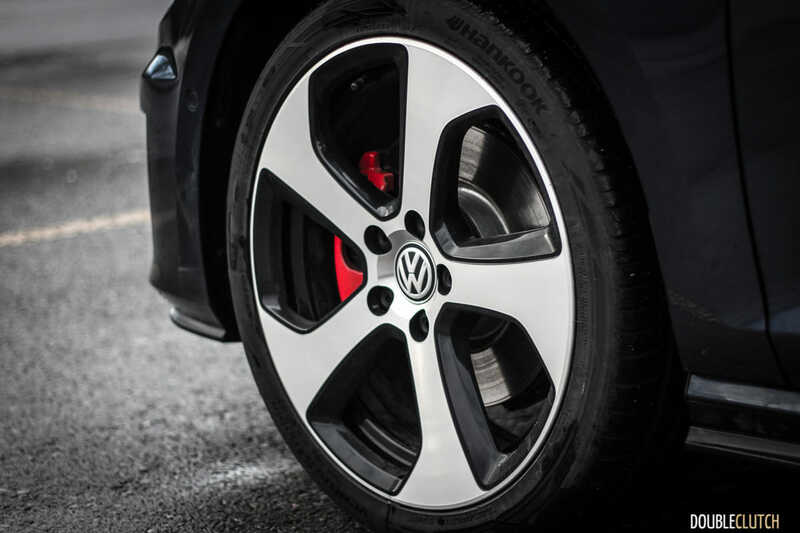 Whether just commuting to work or blasting around the weekend autocross circuit, the GTI will not fail to please. 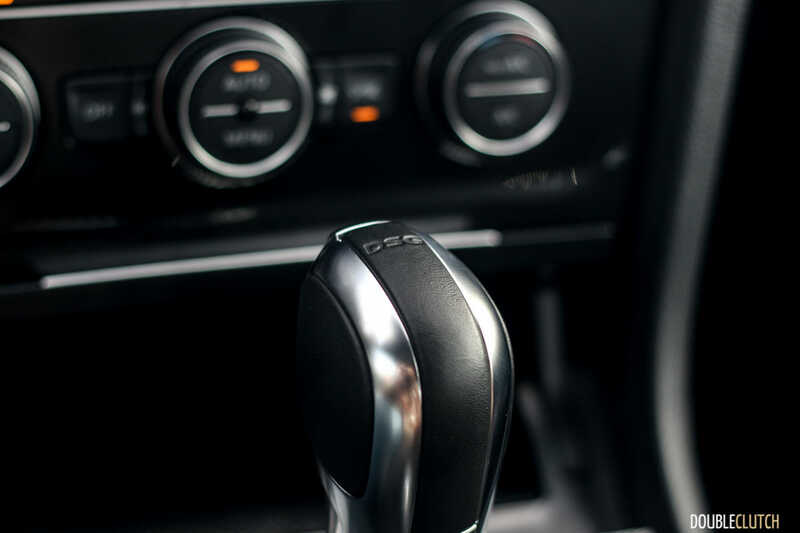 The power steering is electrically assisted, but does not feel artificial and still maintains the personality of the original car from over thirty years ago. 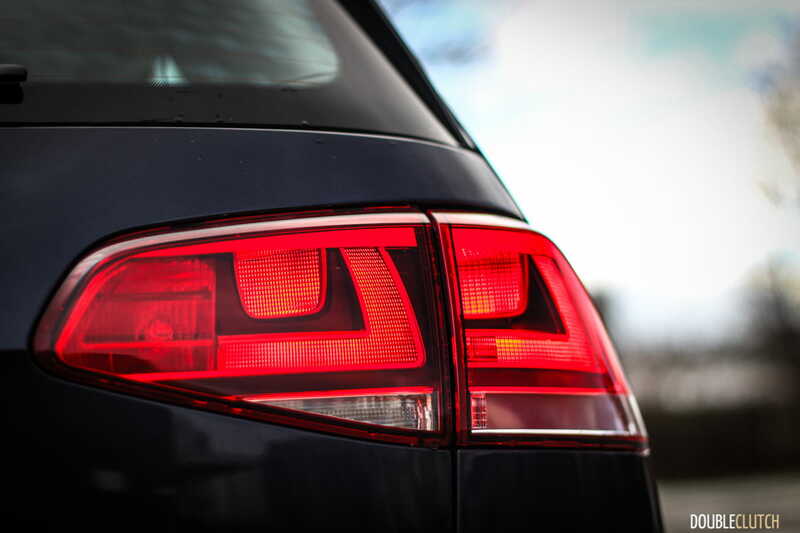 The latest generation is based on the MQB platform that also underpins the Golf Alltrack (reviewed here), and on the premium side of things, the Audi TT-S (reviewed here), so it’s known for balance and is engineered enough to be the basis of far more substantial vehicles. 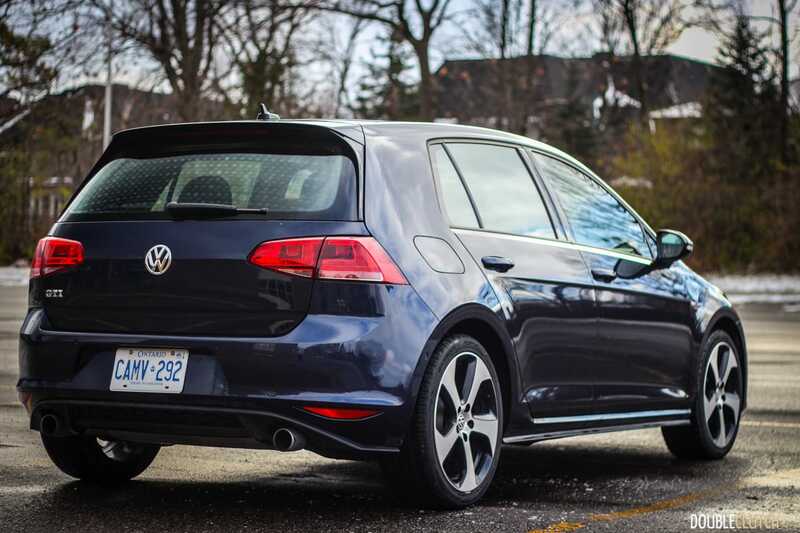 Overall ride quality is good, though even in the most comfortable setting, we found the car to be a bit too firm over the awful city streets of Toronto. 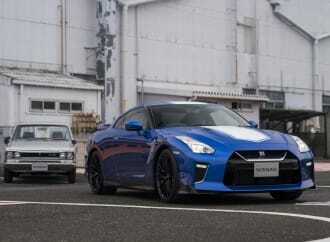 In sportier settings, response is good and ride, though firm, is solid. 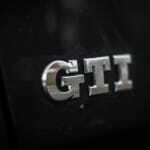 The GTI feels very German and Teutonic in nature, almost a baby Audi S3 (which shares its powertrain with the Golf R). On-road manners for this hatch are easily the most appealing part; a tradition that the GTI has not shed regardless of gaining overall size, weight, and tons of technology over the years. 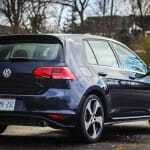 With regards to fuel ratings, Volkswagen Canada rates the GTI in this spec at 9.5L/100km city and 7.2L/100km highway. 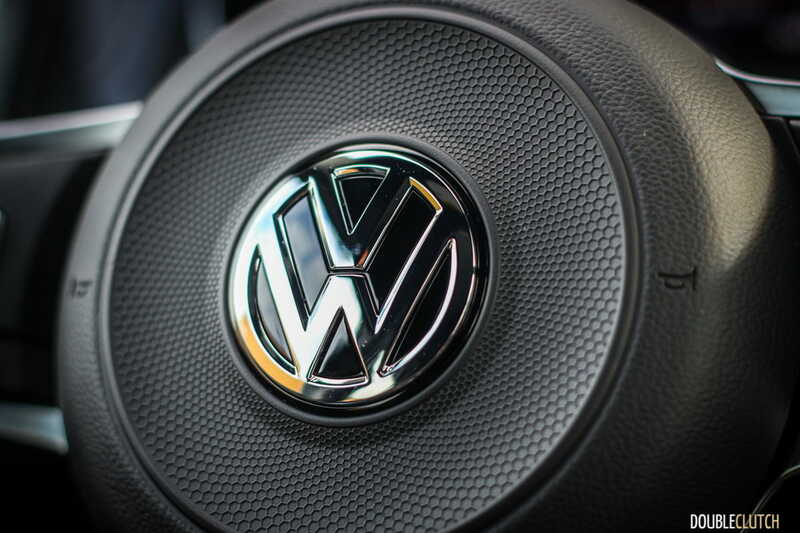 The car recommends 91-octane premium, but the VW PR team says that as of the 2016 model, it will accept regular with no issues. 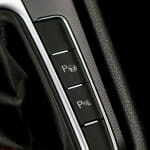 Throughout our test, we only used premium, and on a good mix between city and highway, we averaged 8.4L/100km over two combined cycles. 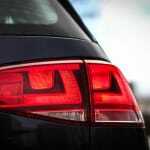 This included severely cold temperatures well below the freezing mark, and winter-blend fuel. 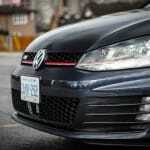 On one longer highway run, we saw consumption drop to the 6.6L/100km mark overall. 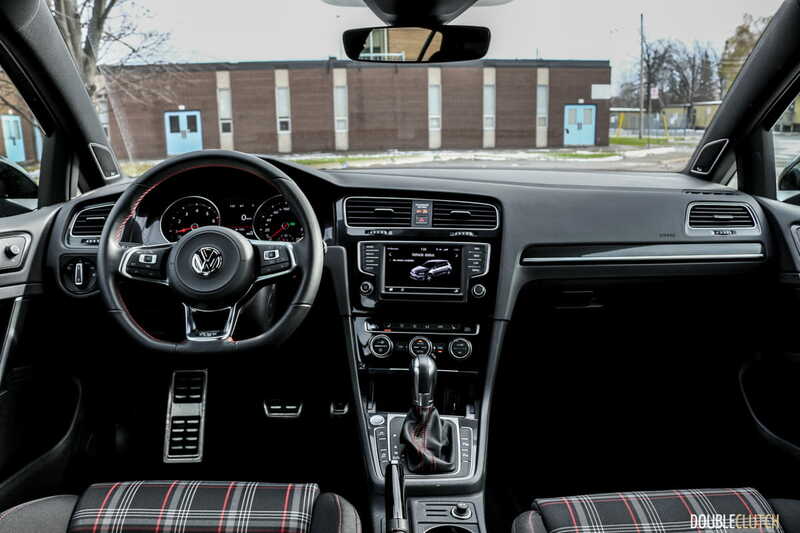 The Volkswagen GTI has some of the highest interior quality of any hot hatchback available in North America right now. 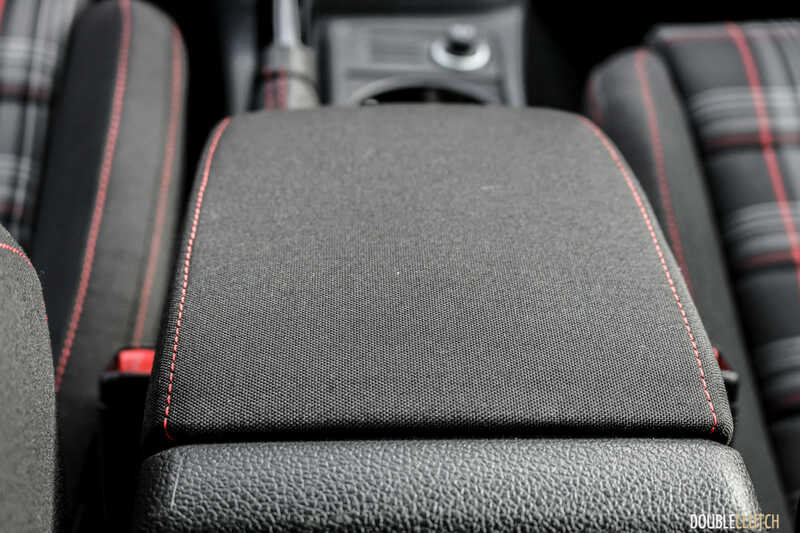 Using the German philosophy of elegance and functionality without shedding any tradition, the car still offers the plaid-patterned cloth seats throwing it back to the original model, and great ergonomics. 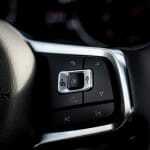 Everything is located exactly where it’s expected, and there is ample space to put your everyday objects. 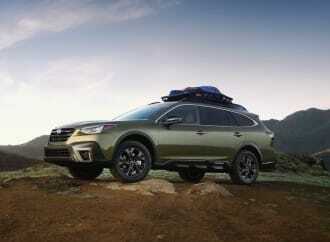 The heated sport seats are bolstered and offer tons of support, with decent headroom despite the large sunroof. 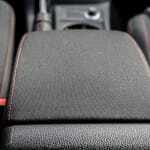 Legroom in front is good as well, though taller passengers will have a tight squeeze in the rear. 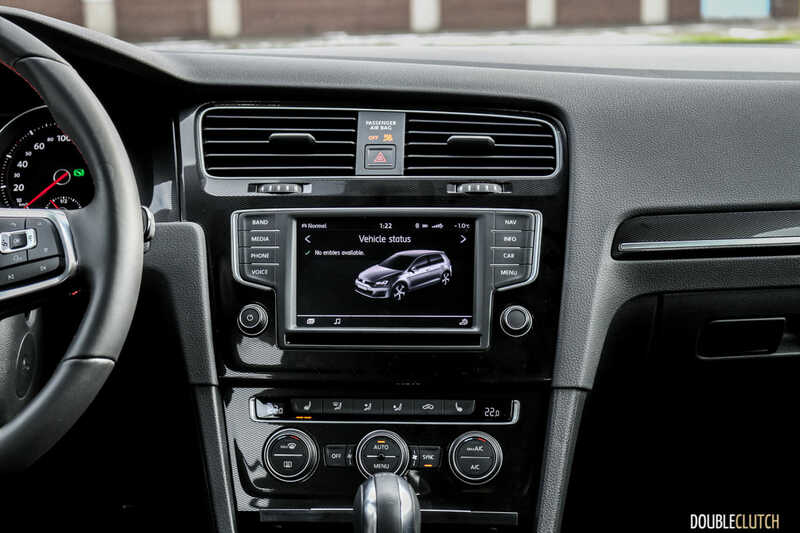 2016 and newer models receive an updated version of Volkswagen’s multimedia infotainment system, now with a conventional USB port and additional capabilities. 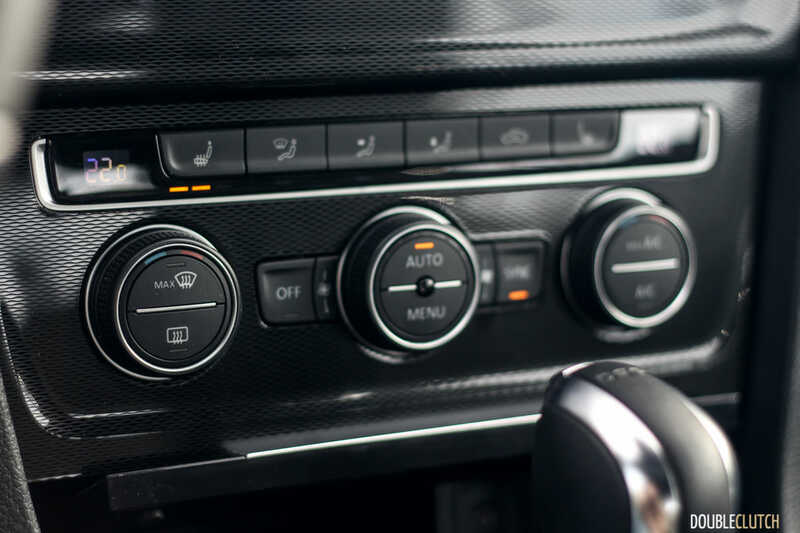 Apple CarPlay and Android Auto are on board, along with Bluetooth connectivity, streaming, and a few select apps. 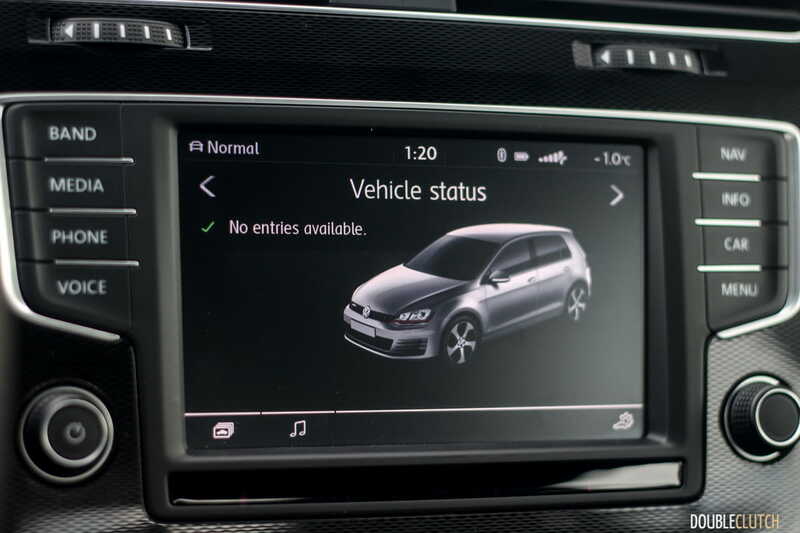 The native VW system is a bit slow to respond and is lagging behind those of Mazda and Honda, but the smartphone compatibility makes things a bit easier – you won’t want to use the built-in navigation very much. 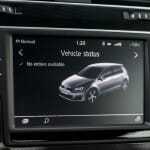 Android Auto uses an automotive-adapted version of the Google Maps app on your device, and mirrors it to the car; rendering factory navigation redundant. 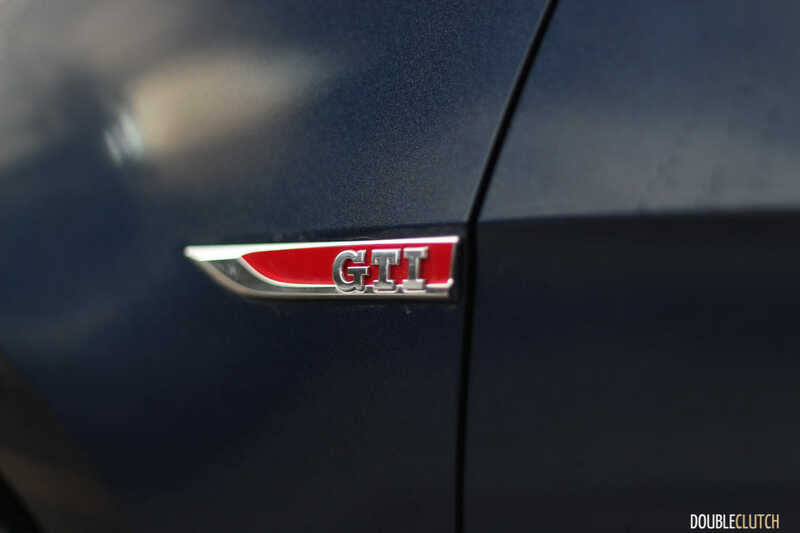 The GTI starts at $29,495 for the base three-door model, which is a very low-volume seller. 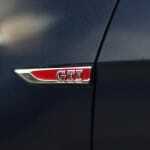 Our car was the five-door Autobahn, which stickers at $34,845. 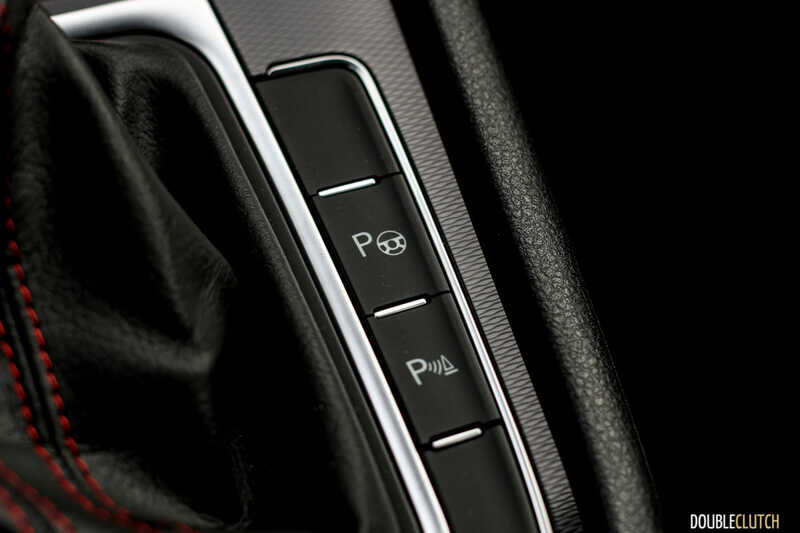 Adding the DSG transmission brings the base sticker to $36,245 and the Driver Assistance Package adds another $1,460, bringing the grand total to $37,705. 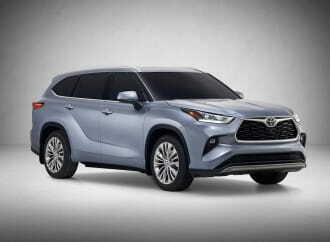 This package adds adaptive cruise control, blind spot detection, rear traffic alert, lane assist, park assist, and automatic emergency braking. 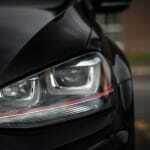 These driver aids are nice to have, but the typical GTI-buying enthusiast may want to opt out of it. 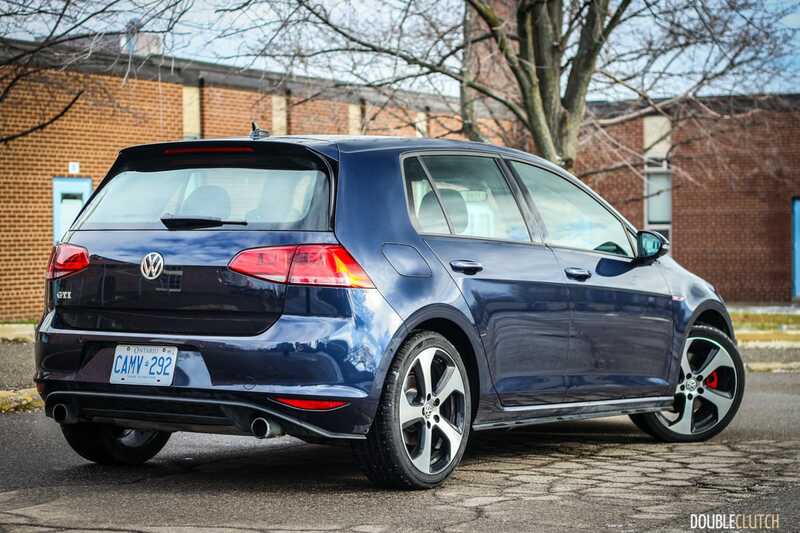 Plus, at $37,705, that brings the price eerily close to the Golf R’s base sticker of $40,695 (up from $39,995 last year). 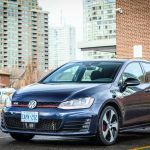 With a lot of buzz around the Golf R over the past year, the 2017 Volkswagen GTI Autobahn soldiers on virtually unchanged. 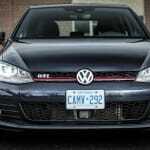 Its basis, the Mk7 Golf is a genuinely good car that’s highly respected in its segment, which means the GTI has a lot going for it already. 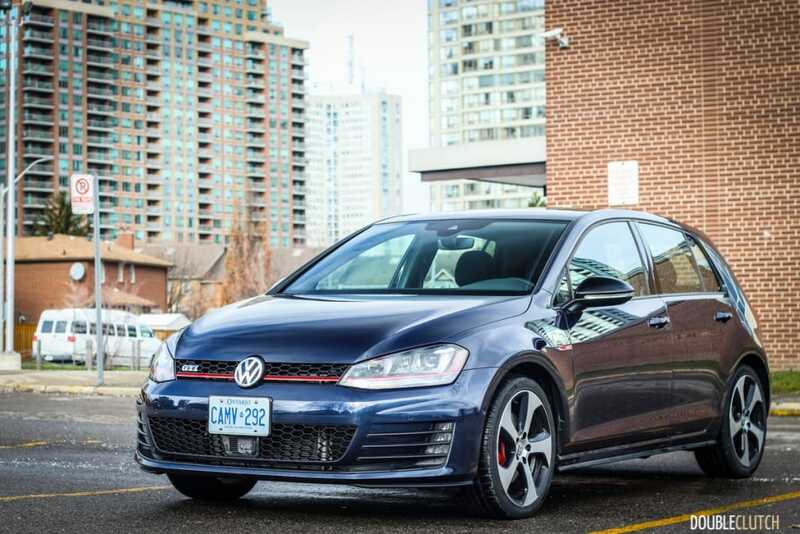 Most Canadians will buy five-door Autobahn models and equip them with the DSG, though if you like to row your own gears, the six-speed manual can be had for a little bit less money. 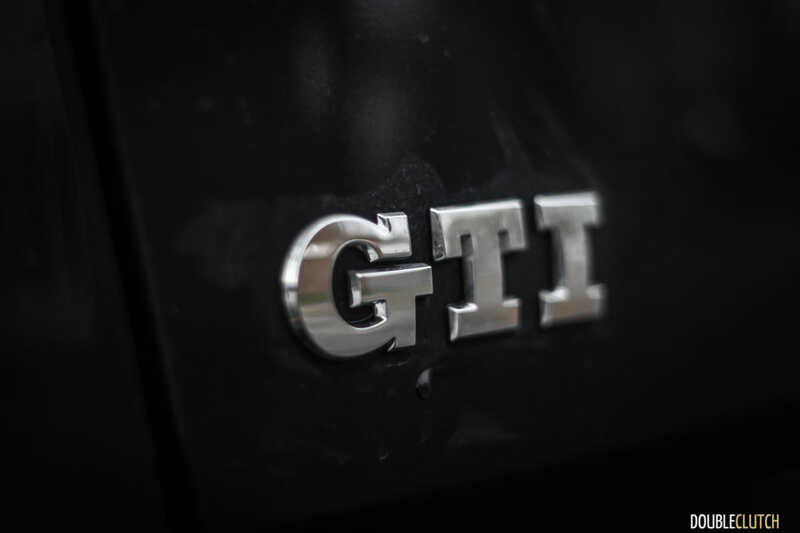 There are many alternatives available today, but if the quintessential hot hatch is what you’re after, the GTI is sure to induce a smile every time the ignition is started.